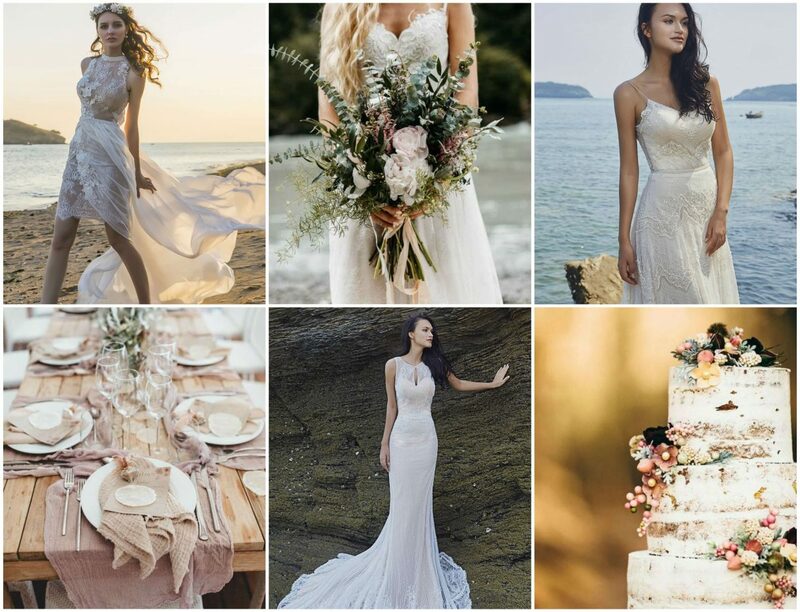 Timeless gowns for the most unforgettable moment of your life. The Chic Nostalgia collections incorporate new, fresh design elements into classic silhouette wedding dress designs, allowing the bride to be modern and chic, yet timelessly beautiful. Dresses are intricately designed with luxurious fabrics, meticulous hand beading and distinctive laces, creating a look and feel of luxury. Surprise design elements, like lace-up backs and unique lace patterns, make each dress distinctly beautiful.